Davie County’s unprecedented 23% job growth over the past five years coupled with a low unemployment rate of 3.9% has left local employers in a quandary — how to find enough qualified workers. Seeking to create a solution to the problem, the Davie County Economic Development Commission has kicked-off DavieCONNECT, an initiative designed to connect businesses to resources and kids to careers and to provide innovative workforce solutions for Davie County. 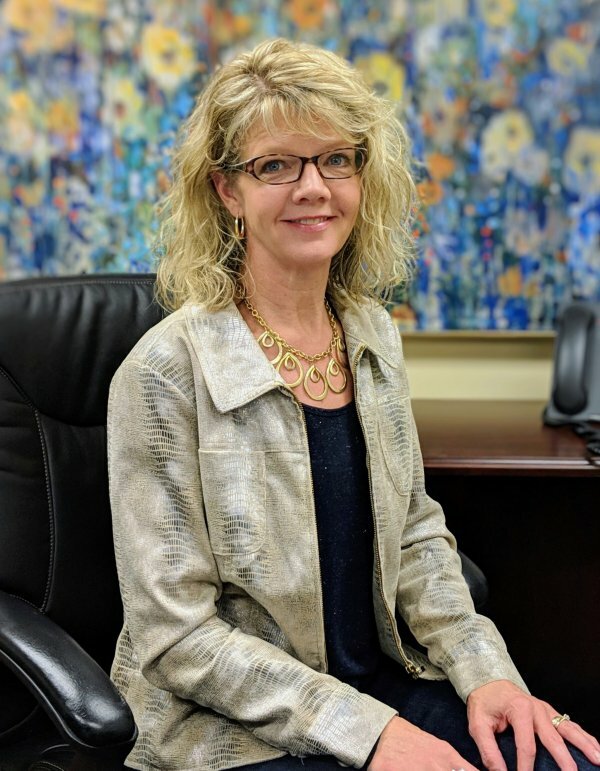 DavieCONNECT’s director, Carolyn McManamy, will apply the knowledge gained during eight years as president of the Davie County Chamber of Commerce to serve as a resource for local businesses, educators, and those in or entering the workforce by helping to align resources and programs and collaborating with community partners. She is excited about the opportunity to focus 100% of her attention on an issue she is passionate about — workforce development. Her eyes light up as she discusses the organization’s initiatives and shares the multitude of programs in the works and the impact they can have in Davie. 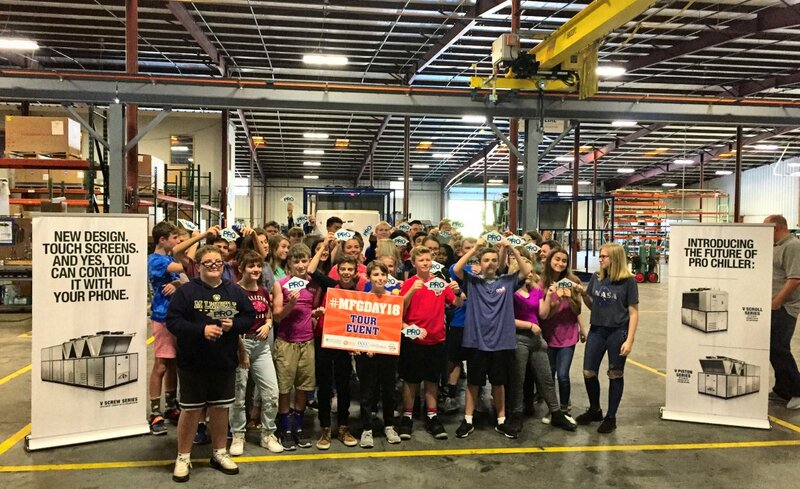 In order for Davie County to continue to thrive, McManamy believes it is important to improve overall community awareness of local employers and local careers opportunities, especially with our students. One of her primary goals will be connecting students to career options through increased awareness at both the middle and high school level. Offering students multiple opportunities to learn about career options through business tours, career days, apprenticeships, internships, and job shadowing is key to expanding our workforce. McManamy is working with Davie County Schools CTE Director Anthony Davis and Chuck Taylor of Sage Garden Care Center to develop a soft skills training program that can be implemented in the schools. The goal is to launch a pilot program at the high school and then to introduce it at the middle schools and elementary schools as well. The second initiative she is working on is a College Promise program which would cover the cost of tuition and books for Davie County residents to attend up to two years at DCCC for an associate degree, transfer degree, or certification/training. To better communicate those opportunities, she plans to use social media and to create a workforce portal that will become a “one-stop shop” for local career and college/training information.